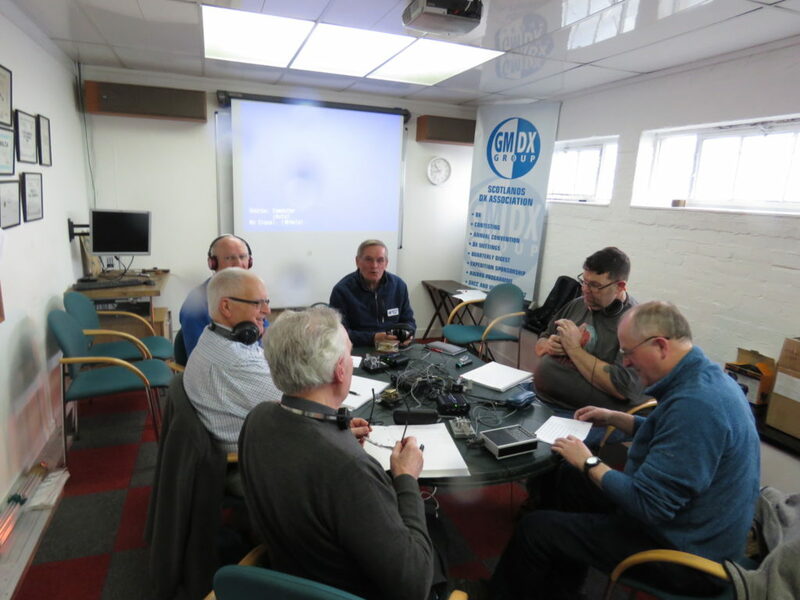 The club hosted the 2019 GMDX CW Boot Camp. This event allow amateurs from around the UK to visit and develop the CW skills either through 5-12 WPM or 20+ WPM class. 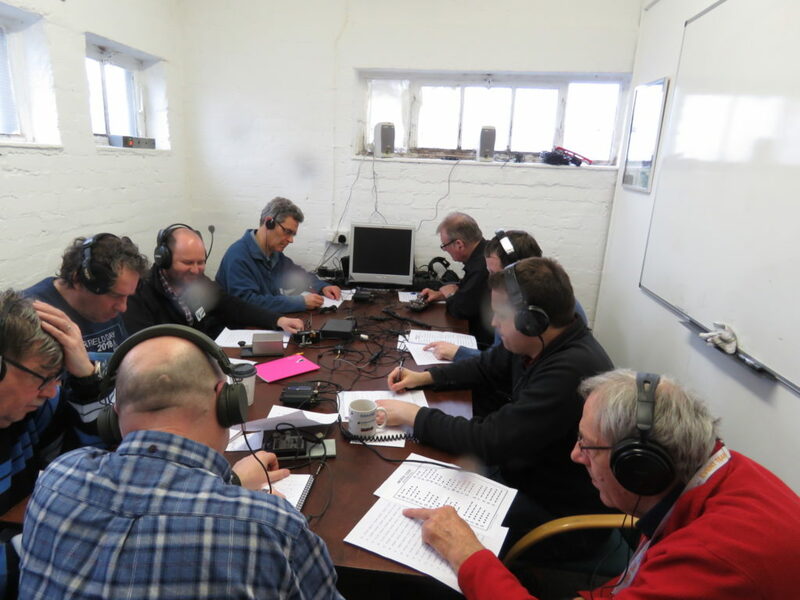 Tutors at the Boot Camp were well known Scottish DXers, Rob GM3YTS, Gav GM0GAV, Dave GM4EVS & Hugh GM4UYE. Early indications suggest it was a productive and rewarding day for those involved. This event was a great success and was enjoyed by all and the club hope to continue the event in the future to help more amateurs develop there skills. The club is looking forward to hosting this again and for everyone who turned up to the event hearing them on the air soon.